Moproweb - IDM - News - Dairy farming gains in efficiency with reductions in emissions intensity across the globe! The study calculated GHG emissions from the dairy sector over a ten-year period (2005-2015) and reports intensity reductions in all regions of the world. 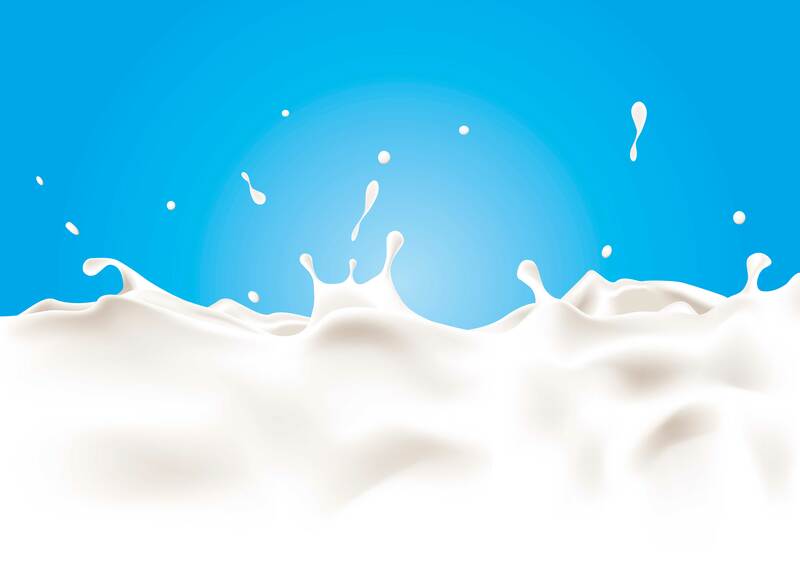 The analysis identified that on average, Greenhouse Gas emitted in the production of milk has decreased in ‘emissions intensity’ (emissions per unit of product) by 11% from 2.8 to 2.5kg CO2 equivalents per kg of product produced. Over the same period, global dairy production has grown by 30% to meet consumers demand for high-quality nutritious food products. This growth has been achieved through increasing milk yields and cow numbers. As a result of increased global output, absolute emissions rose by 18% globally. Importantly, the FAO notes that without the efficiency improvements made by the sector, total emissions from dairy would have increased by almost 38%, over double the current levels being achieved. The report also details where opportunities (current knowledge and potential breakthrough technologies), exist for the sector to pursue, noting the limitations associated with operating in biological systems. The sharing of technical knowledge with all dairy economies is fundamental to maintaining the sectors continuous improvement ambitions at a global level. With 363 million dairy cows on 133 million dairy farms around the world, supporting the livelihoods of 1 billion people, the importance of dairying to socio-economic and nutritional outcomes must be balanced against the need for improved environmental outcomes. Carolyn Opio, with FAO’s Animal Production and Health Division and lead author of the report commented “The analysis quantifies the progress of the sector in improving the efficiency of production. The report also recognises there is more for the sector to do to play their part in mitigating climate change. 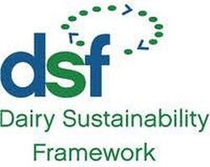 We encourage the dairy sector to build on the progress to date to identify and implement appropriate and sustainable solutions that provide nutritious food for the growing world population”.